Please fill out the contact form below. The more details you can give us about the experience you are looking for, the better we can help you plan your program. 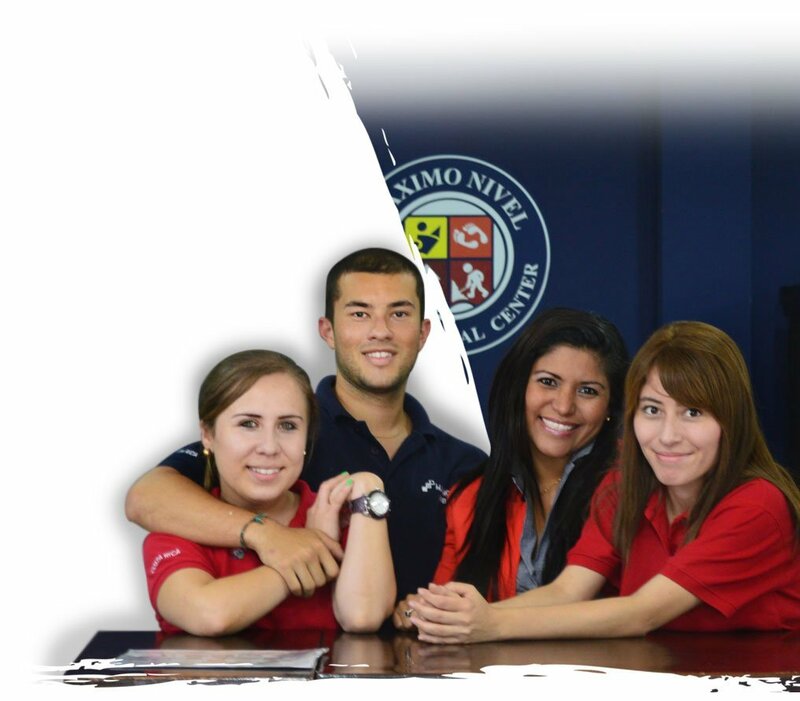 Our Admissions Team is available 7 days/week and we strive to answer your questions within 24 hours. If you want a Program Advisor to contact you, please schedule a call . If you are ready to travel now, please apply here .